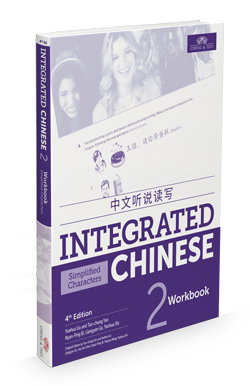 To download your audio resources, choose your book below. 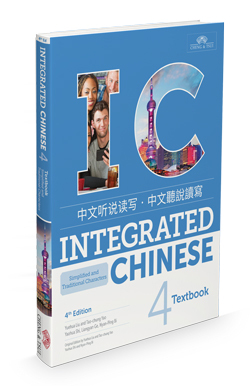 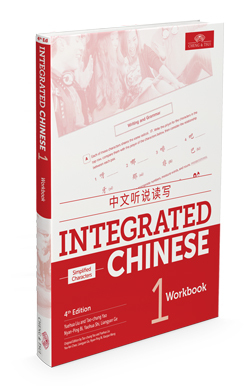 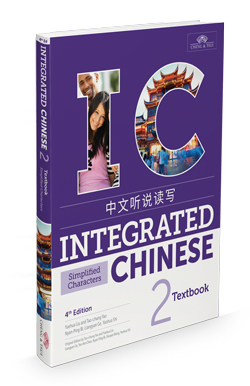 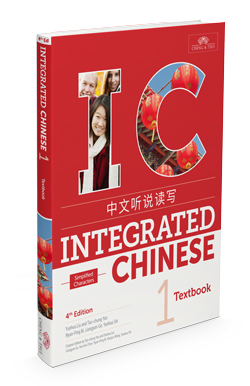 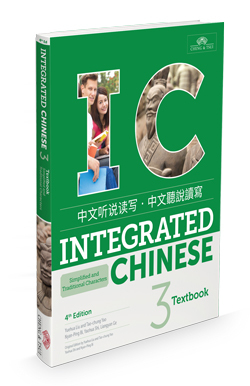 Integrated Chinese is a four-volume series designed for two years of study at the college level. 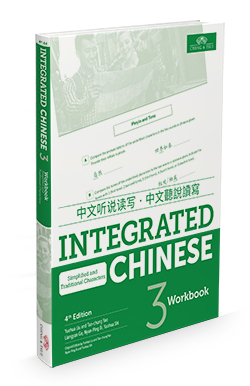 Each volume consists of Textbook, Workbook, Character Workbook, Teacher’s Resources, audio and video components. The new 4th Edition is now also available as a fully integrated digital product on the ChengTsui Web App™.